Intense computations in engineering and science, especially bioinformatics have been made practical by the recent advances in Graphical Processing Unit (GPU) computing technology. In this study, implementation and performance evaluations for a GPU-accelerated dynamic functional connectivity (DFC) analysis, which is an analysis method for investigating dynamic interactions among different brain networks, is presented. 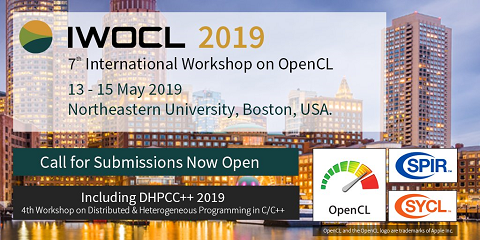 Open Computing Library (OpenCL), which provides a general framework for GPU computing, is utilized, and it is shown to reduce the DFC analysis computation time. The parallel implementation with OpenCL provides up to 10x speed-up over sequential implementation.